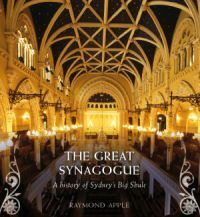 Our Chief Minister, Rabbi Dr Benjamin Elton, has recently completed a detailed look at the architecture of The Great Synagogue in celebration of our 140th Anniversary, now available for purchase in our shop and online. 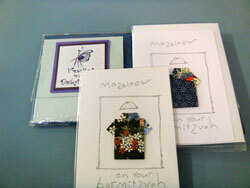 Looking for a gift or a card for that special event? Try The Great Synagogue shop. We have copies of our fabulous coffee-table history of The Great, written by our Emeritus rabbi, Rabbi Raymond Apple. It is a lavishly illustrated and beautifully designed history of The Great dealing in detail with all the aspects which go to make up the more than 180 years of our congregation. 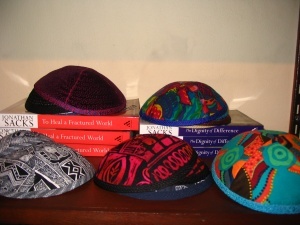 We also sell kippot made from charming fabrics with Aboriginal motifs, father and son kippot, kippot made from Australian prints which are perfect for overseas visitors and elegant reversible kippot in a range of colours and designs. 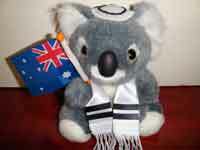 The kippot are designed and made in Sydney. Kosher Koalas and cards from Print 35, the communal workshop for those with special needs, are available for all occasions.